Soldiers, strategists, and commanders - the call has come in from the front lines. It's time to rejoin the fight! 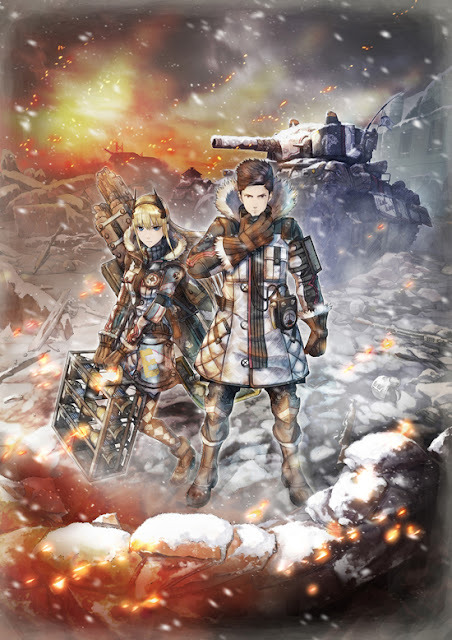 Return to a continent ravaged by conflict with a familiar-yet-refined tactical RPG battle system, a vibrant and evocative art style that portrays a living canvas of watercolors, and a gripping World War II-inspired story full of momentous triumphs, heartbreaking loss, and unexpected hope for the human spirit. 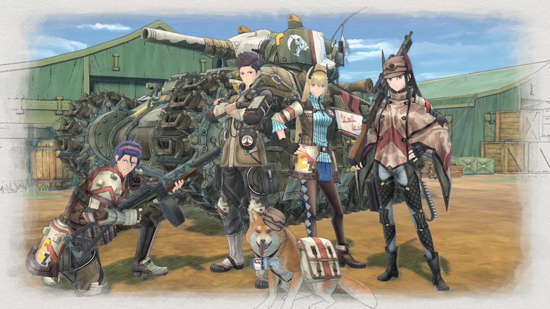 The beloved Valkyria Chronicles series makes its grand return westward in 2018 with Valkyria Chronicles 4, a new mainline chapter in the saga for PlayStation 4, Nintendo Switch, and Xbox One.